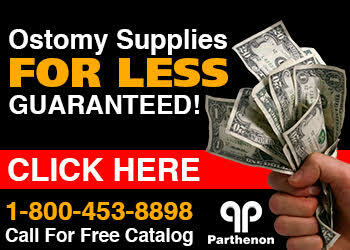 The Parthenon Company Blog - Specialists in Wound and Ostomy Supplies: What Do Real People Think When It Comes to Flatulence? What Do Real People Think When It Comes to Flatulence? Visit us at www.parthenoninc.com to get Devrom (internal deodorant) today!